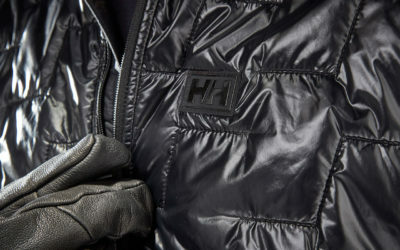 I’m genuinely thrilled to have had the opportunity to test the Helly Hansen’s LifaLoft Insulator Jacket. I have never really owned many products from this brand and was pleasantly surprised by the quality and dexterity of their product. 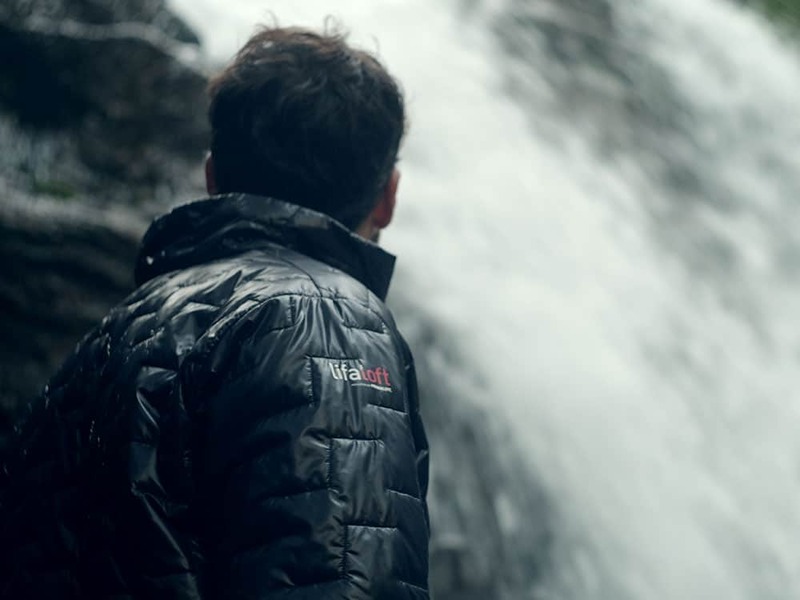 As an insulator product this jacket has a very specific function and provides a necessary service to all kinds of athletes and adventurers. The Lifaloft is a perfect mid layer for those who seek function over fashion. 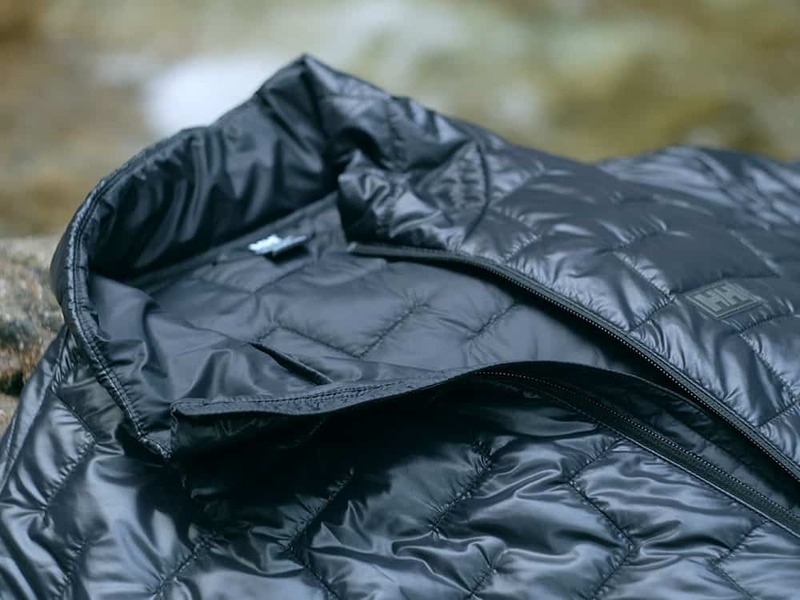 This model is designed to keep you dry, warm and agile and it does an exceptional job at all of the above. 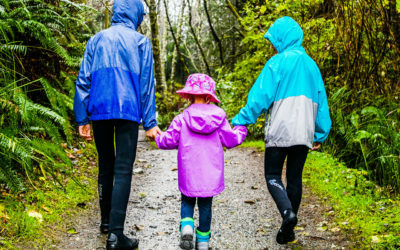 It fits superbly over your favourite base layer and can snuggle in underneath your favorite rain or winter coat. Running errands in our beautiful mountain town wasn’t quite enough to show off this piece’s performance abilities. For a true test, we decided it would be best to see this bad boy in action. We took it for a test on a soggy and cool spring camping trip to a local favourite backcountry spot. It was impressively warm and water resistant keeping me in good spirits throughout the hike in. After soaking our muscles in the hot springs adjacent to our camping spot, I quickly pulled my insulator mid layer on. I was thankful to have that warmth linger throughout the rest of our evening, thanks to the Lifaloft. While it is not a jacket made for carrying wood or laboring in, it is the ultimate for adventuring and relaxing in. This jacket has an incredible range of movement. It rolls up quite nicely to pack away and the lightness is appreciated during uphill climbs. With hip pockets on both sides as well as an inside pocket, there’s more than enough room for your must-have items. High-quality zippers guarantee your items stay put, while you stay dry. The sizing fits on the small side and I recommend wearing one size up from what you generally would choose. All in all, this is an outstanding product for outdoor adventure and I highly recommend it to those of you seeking warmth in all types of climates.